Nowadays, taking selfie has become a passion for most of the people in our country; there is hardly any person who does not take a selfie in a whole day. 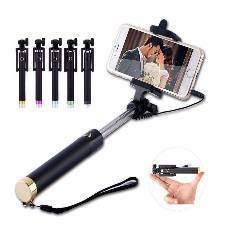 And to take a perfect selfie, you need some additional accessories with your mobile phone; among all the selfie accessories, the most popular one is the selfie stick. A selfie stick really helps you to take a perfect group selfie. 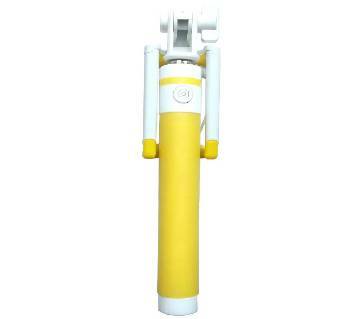 You can buy different types of selfie sticks online in Bangladesh from AjkerDeal.com. There are long selfie stick, mini selfie stick etc. 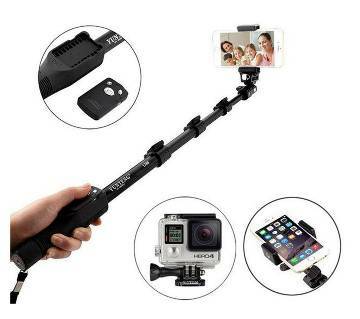 AjkerDeal provides selfie sticks at the most reasonable price in the country. All these selfie sticks are durable & efficient. 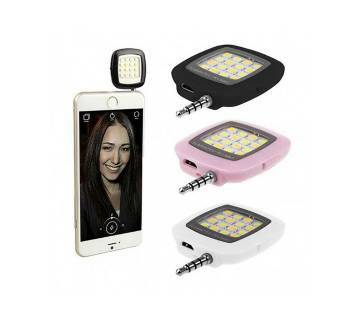 You can find some other marvelous selfie accessories online from AjkerDeal. 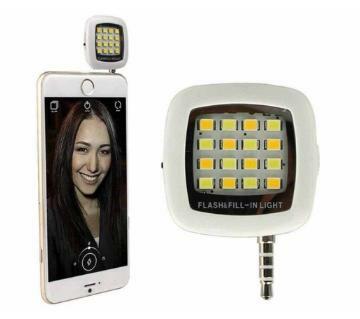 These are selfie flash light, blue-tooth remote shutter, tripod for selfie stick & so on. Selfie flash light provide you with adequate light for your selfie. With a tripod, you can fix the mobile at a right place & take a perfect selfie with blue-tooth remote controller. AjkerDeal has got the most diversified collection of mobile accessories both online & offline. Just visit our Selfie accessories category to check these items out & choose your desired product with a single click. 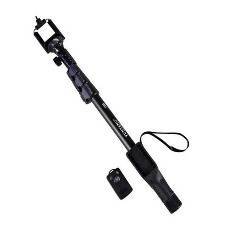 So, dear selfie lovers, get rid of all tension for your perfect selfie; visit ajkerDeal.com & buy your favorite selfie stick, selfie flash light, tripod or blue-tooth remote online in Bangladesh from AjkerDeal.com. We have huge collection of mobile phones including smartphone and feature phone. Find your phone also from us and be happy shopping with us!